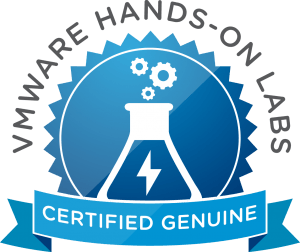 Today I passed the VMConAWS SDDC 2019 exam (Exam code 5V0-31.19) and I’m sharing my experience about my revision and the exam itself to help others prepare for the first VMware 2019 exam. 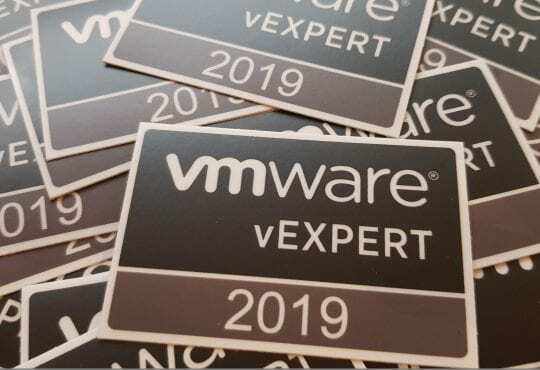 Fortunately, there are no hard pre-requisites, you don’t need any other certifications and there is no need to attend any courses to take the exam and be awarded the badge. 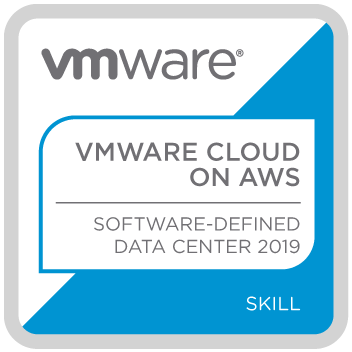 With that said, without any exposure to the VMWonAWS platform, the exam will be a challenge, so what did I do to prepare? Be sure to learn the SDDC Console thoroughly, including placement of certain tasks in the UI and also what you can and cannot do. Next, you will need to know some core AWS services, specifically around their compute and storage offerings. Ensure you know what options are available in each. Take a look at the official VMConAWS product pages https://cloud.vmware.com/vmc-aws. 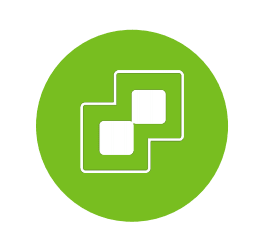 Ensure you have a good awareness of migration options, hybridity and the minimums and maximums of the VMConAWS SDDC solution. This is key to passing. 4. Finally, review the Exam Guide PDF. This contains some other items that you might want to review. Do not skip this step, ensure you can complete most of the items listed in the guide. The exam itself is around $125 or £120 GBP including VAT. 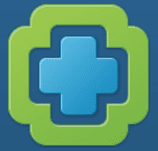 – If you have a vMUG Advantage subscription, there might be discounts available. You can take it at home, all you need is a web browser so there are no travel costs and you can take it again if you were to fail, although I was successful in passing the first time. I honestly think this is down to the HOL and knowing the interface. There are only 45 minutes to answer all 30 questions. All questions are multiple choice. Given the short time, you need to be quick at answering the questions. My advice is if you don’t know an answer, select something anyway and mark it for review to go back to at the end. This way if you run out of time, you have a small chance of getting a few of them correct without reviewing them. Sometimes you will be able to apply the process of elimination to the answers which can narrow down the number of valid options, increasing your chances of a correct answer. Good luck and if you need any assistance in your preparation, please feel free to ask me questions. Be sure to also check out the post over at vMusketeers.com on the same exam, they have some additional information to help you prepare.